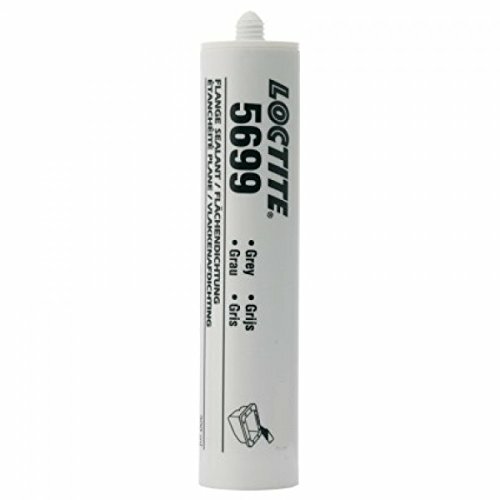 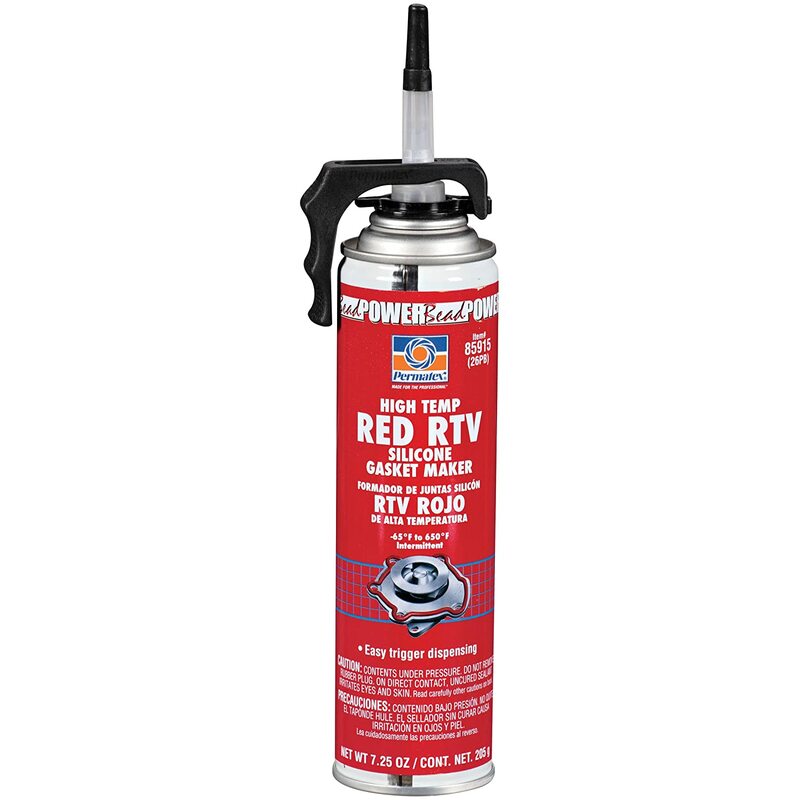 Loctite 37464 Grey RTV 598 High Performance Silicone. 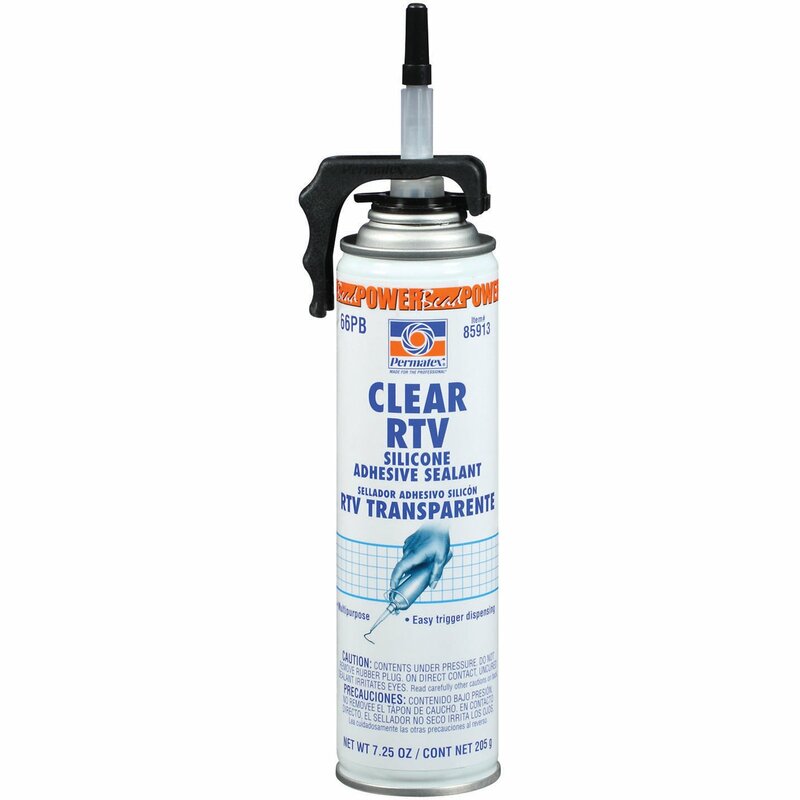 80 ml. 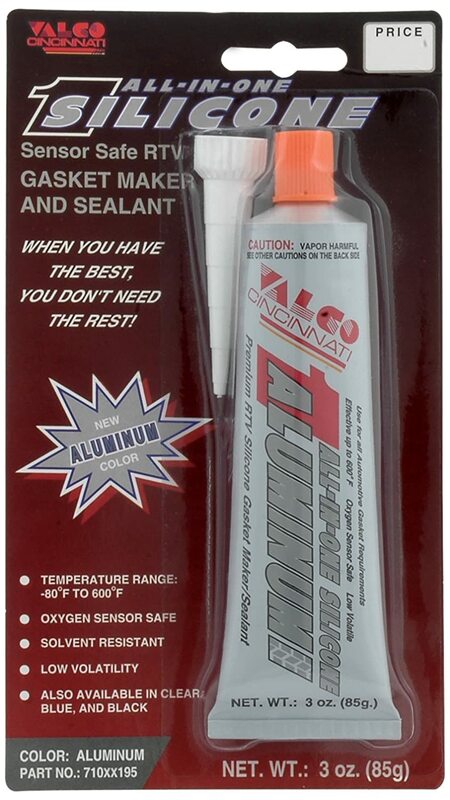 Genuine Ford Fluid TA-357 High Performance Engine RTV Silicone - 5 oz. 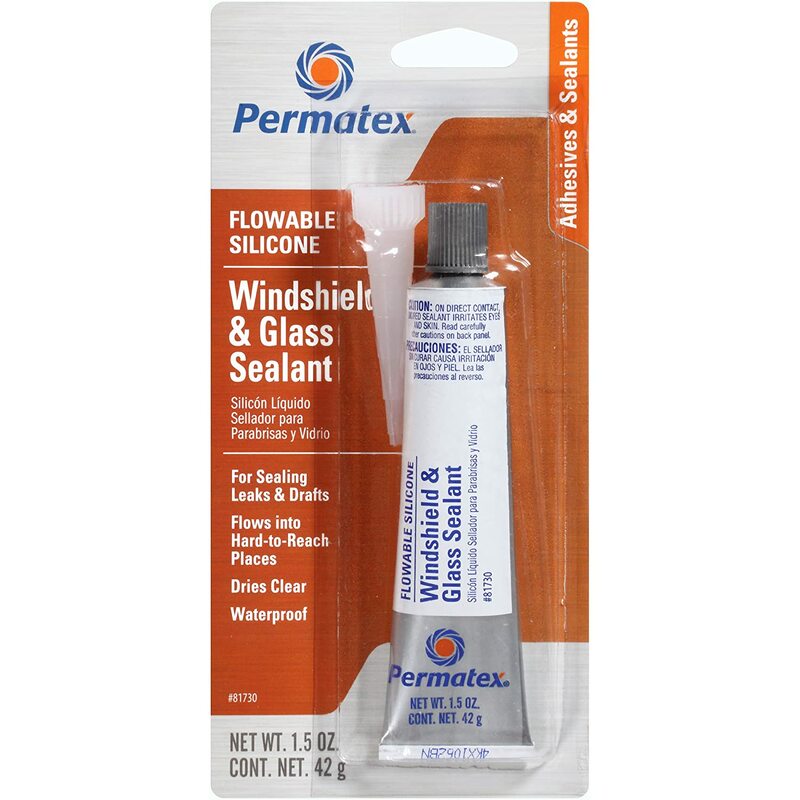 Permatex 81730 Flowable Silicone Windshield and Glass Sealer, 1.5 oz. 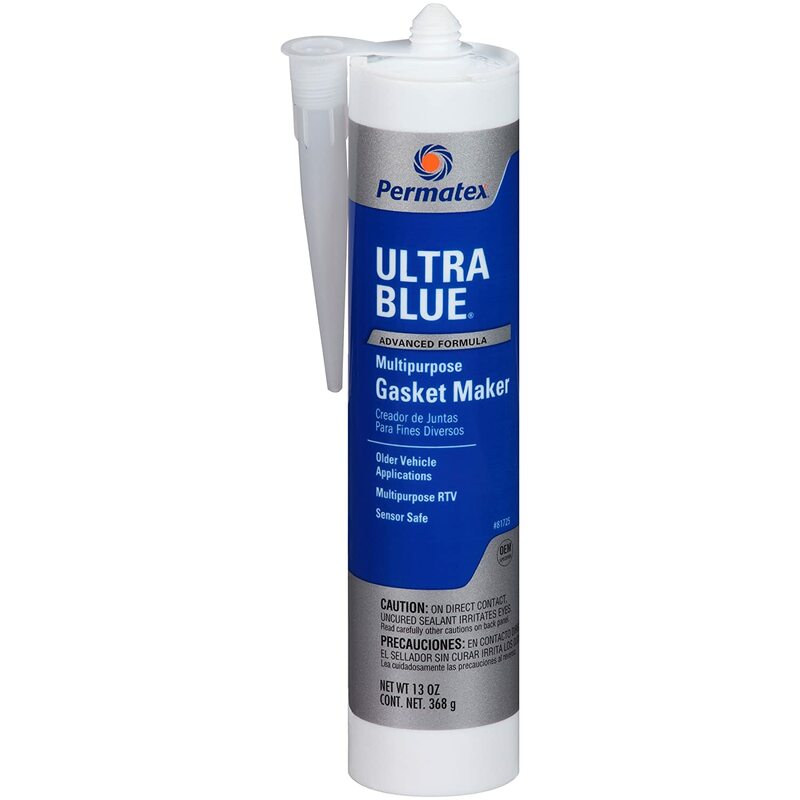 Permatex 81725 Sensor-Safe Ultra Blue RTV Silicone Gasket Maker, 13 oz. 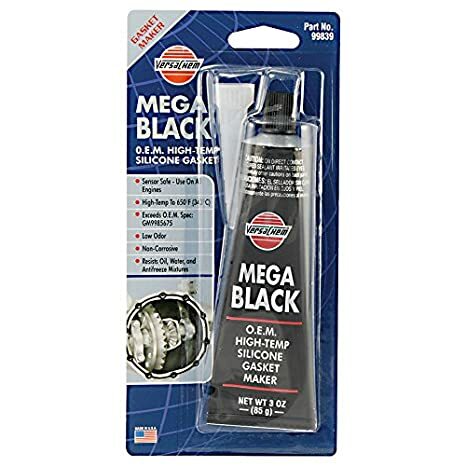 Versachem 99839 Mega Black OEM Silicone - 3 oz. 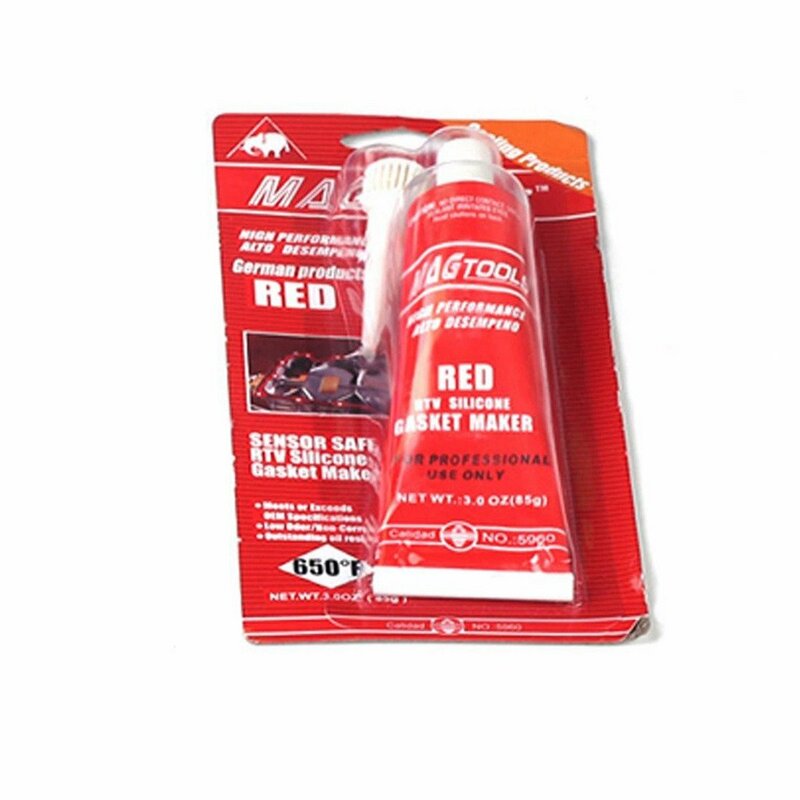 CRC 05074 Heavy Duty Silicone Multi-Use Lubricant - 7.5 Wt Oz.